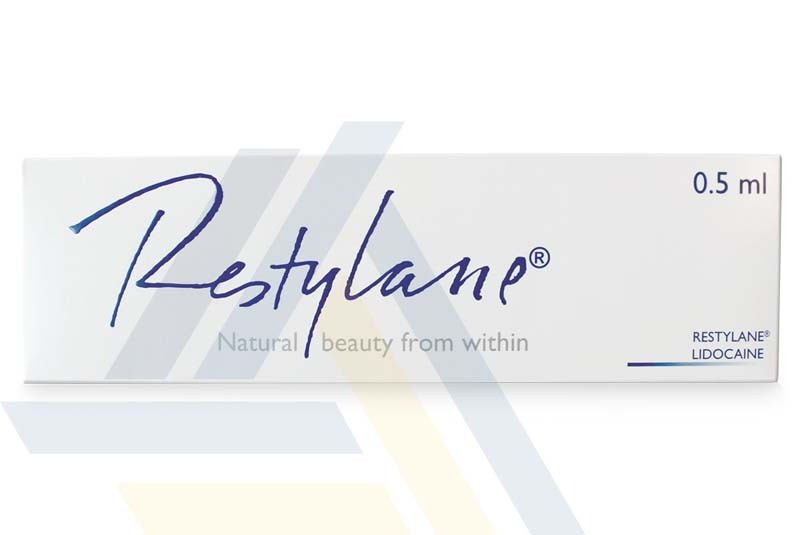 Restylane 0.5ml with Lidocaine as well as other aesthetic supplies from Ace Medical Wholesale. 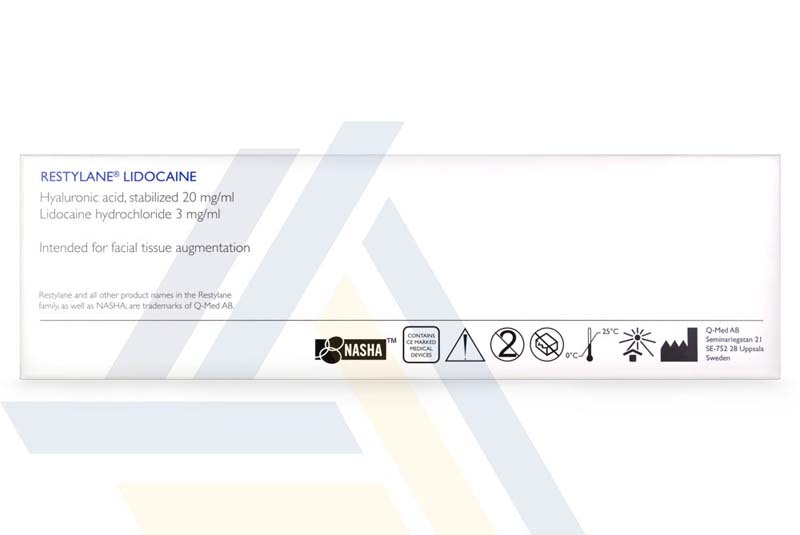 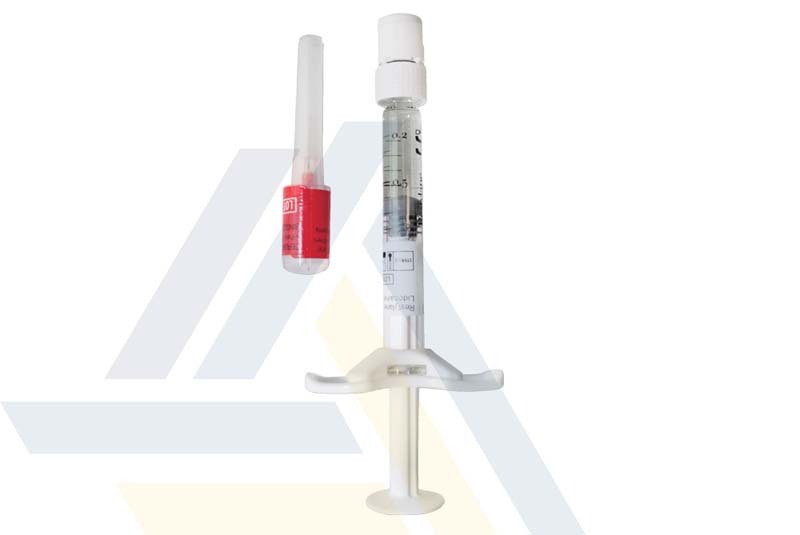 This dermal filler is made of hyaluronic acid of non-animal origin and is supplemented with 0.3% lidocaine hydrochloride for the purposes of pain reduction during treatment. 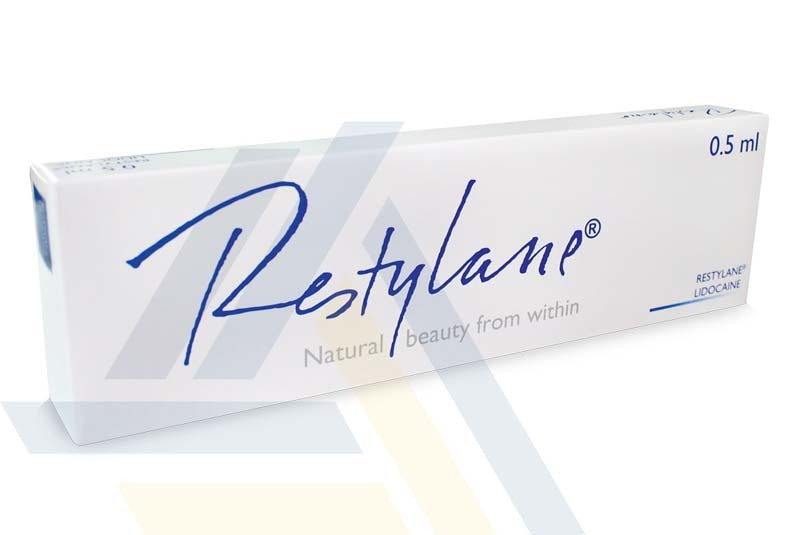 This gel is implanted into the skin for the treatment of moderate facial wrinkles and folds.